You never can have enough of a good thing. 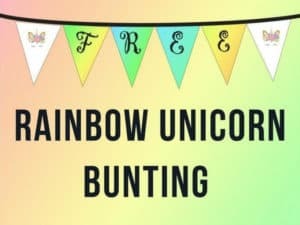 It has been ages since we posted a unicorn printable so today I am taking us back to our roots. 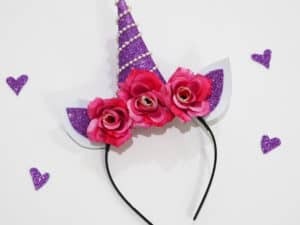 As the name suggests, Party with Unicorns was created as I planned a Unicorns Party for my daughter. 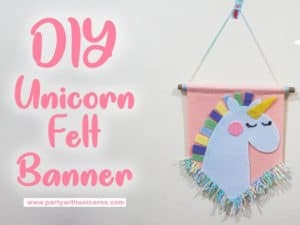 While the themes, crafts, and printable that we have explored over the last twelve months have not been exclusive to unicorns, they are absolutely still a family favorite. 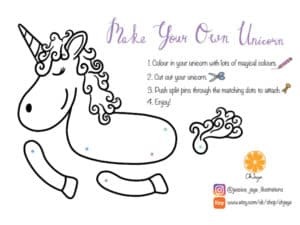 So for anyone planning a unicorn party or wanting some cute unicorn illustrations for a craft project, this unicorn clipart if for you! 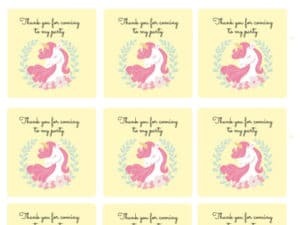 Join our mailing list and get notified when there are new clipart, crafts, and printables available. 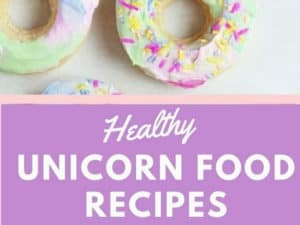 How Can I use this clipart? 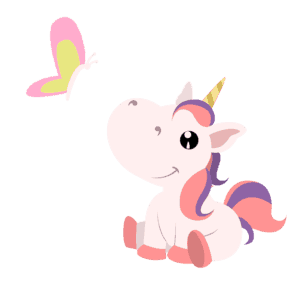 All free downloadable clip art images on Party with Unicorns are royalty-free for personal use. This means that the images can be used in an unlimited number of Personal Use Projects. Personal Use projects cannot be related to any business, non-profit, or other organization of any kind. If you are interested in using the clip art from this site in commercial projects. please keep reading. 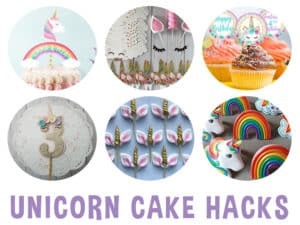 I am very excited to announce today that I am re-opening the Party with Unicorns shop. 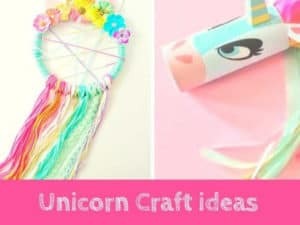 About four months ago I took a break from selling on Etsy to concentrate on my blog and other projects. I figured that I could not do it all, but, after much deliberation, I have decided to reinvent my shop. 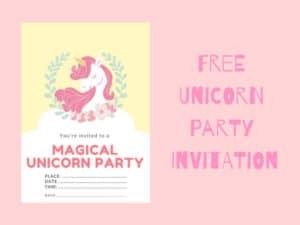 The new and improved Party with Unicorns shop will focus on digital products and clip art. While I will still offer plenty of freebies on this site, my store will provide a larger selection of materials. 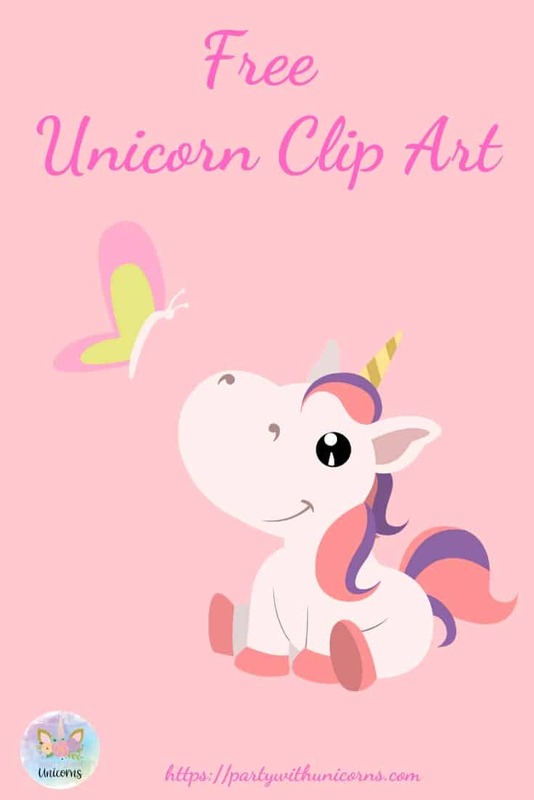 The first item list for sale is this full set of cute Unicorn clipart. For less than the cost of a cup of coffee, you can get the rest of the clip art set to use on your projects. By purchasing the set you will also be given access to a limited commercial license. 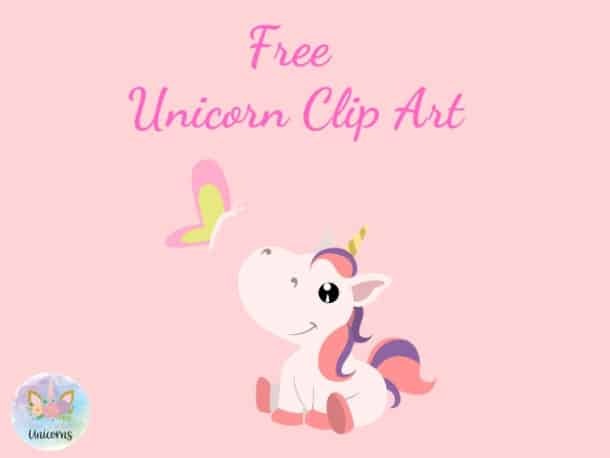 For all the details, check out the unicorn clip art listing. Wanna explore some other amazing cliparts? If you are looking for some more clipart images, then check out our recent dinosaur clipart Dinosaur Clip Art – Free Download and Superhero Clipart Words. 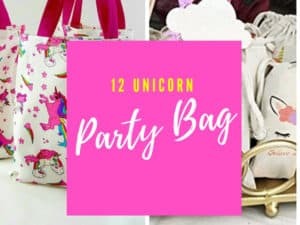 If you are looking for more unicorn party ideas and check out some of our unicorn themed post below. 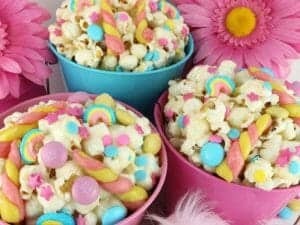 As always, I love to see your creations so please tag me on Instagram or Pinterest with your creations. 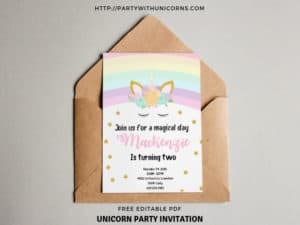 If you a special event coming up that you need some printables for, let me know if the comments section and I put ensure we include it for a future post.